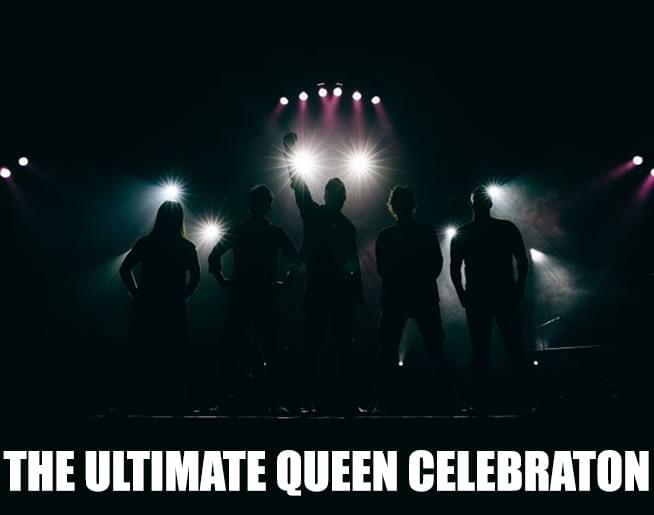 The Ultimate Queen Celebration on July 19th at CrossroadsKC staring Mark Martell, the voice for Freddy Mercury in the feature film Bohemian Rhapsody! LISTEN TO SLACKER AND SKID FOR THE CHANCE TO WIN TICKETS! Roger Taylor of Queen says “Close your eyes and you think it’s Freddy”! The show features all of Mercury’s greatest hits and Rolling Stone says Martel’s vocal resemblance to Mercury is striking!